1Password Teams is getting new Pro features that let you better manage users, and is extending its discount program to encourage more of us to use it. Administrators could always create groups, but 1Password is taking it beyond the static ‘Administrators, Owners or Team Members’ options. 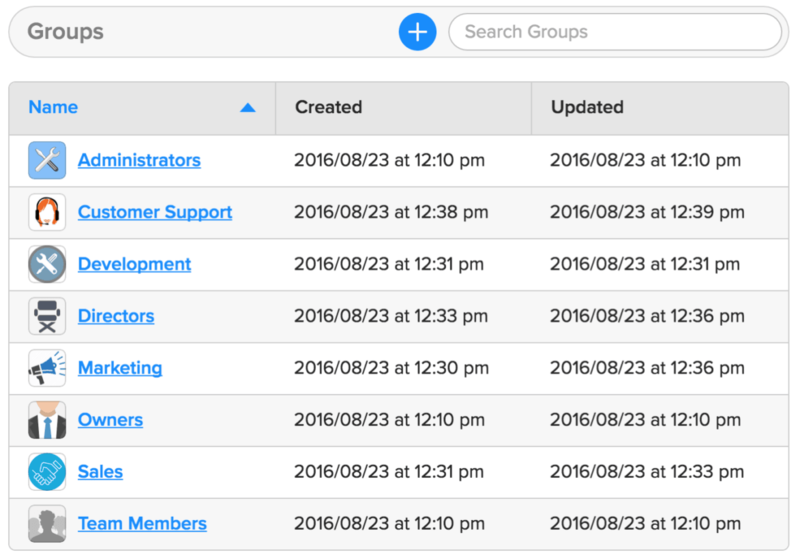 You can now create as many of few groups as you like, and choose which passwords users in those groups have access to. Groups can also be granted special permissions to manage the Team account. 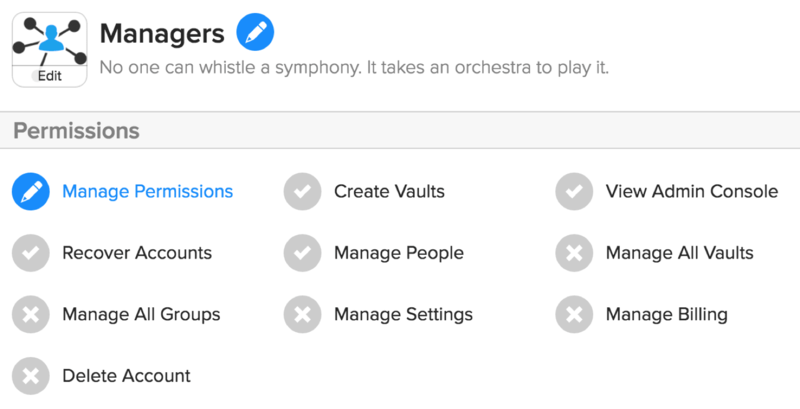 Administrators now have the ability to allow groups to do things like create vaults, view the admin console and manage settings for users, groups or settings. There’s also a new log feature that notes changes in 1Password. It provides details on which user altered vaults, groups or access for other users. If you’re interested in 1Password for Teams, AgileBits is extending its launch special until October 15, which locks you into that price-point forever.